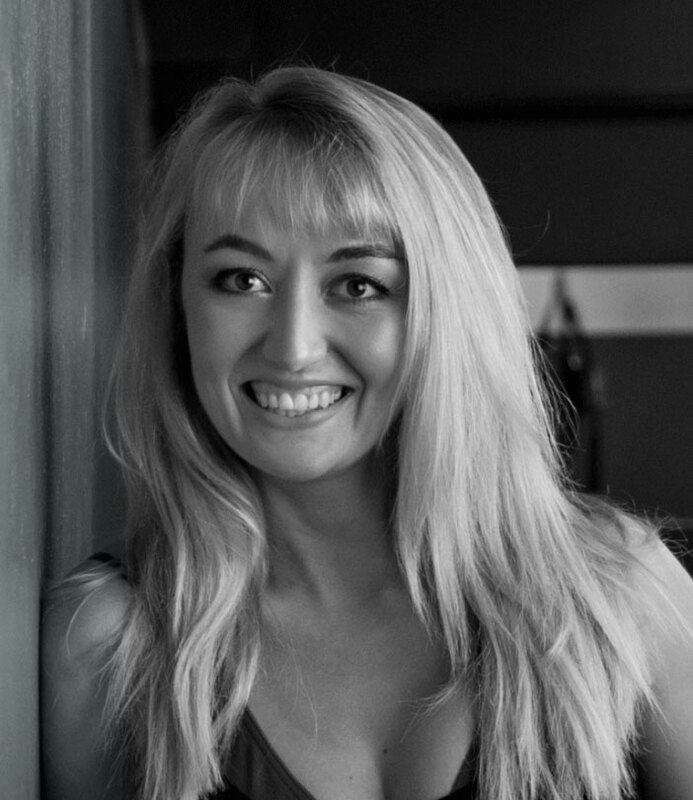 Lize Kroon is a registered biokineticist with the HPCSA and qualified Pilates instructor. She began her career by completing her post graduate studies at the University of Pretoria, where she achieved remarkable, outstanding academic results. After completing a two year internship in mostly private practise, she established Kroon Biokinetics in Waterkloof Ridge. Her professional strengths lies in her enthusiasm about which she is doing and working with people. Her skills and competencies includes a thorough assessments or diagnosis, treatment and rehabilitation for various conditions and injuries as well as sport performance enhancement, pilates and a special interest in motoric stimulation and development during the early childhood years. She enjoys living an active and healthy lifestyle herself, which demonstrates “walking the talk”.